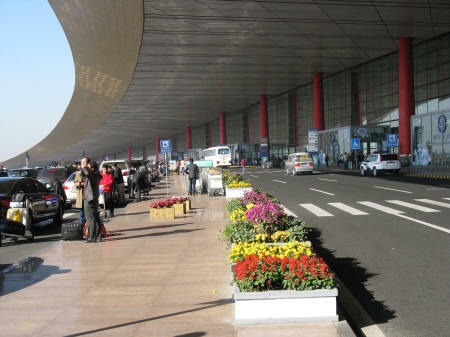 The Beijing Capital International Airport is situated northeast of Beijing China near the Chaoyang District and the Shunyi District. Shuttle busses and taxis are available at the Airport. The journey from Beijing International Airport to downtown Beijing takes approximately 60 minutes.